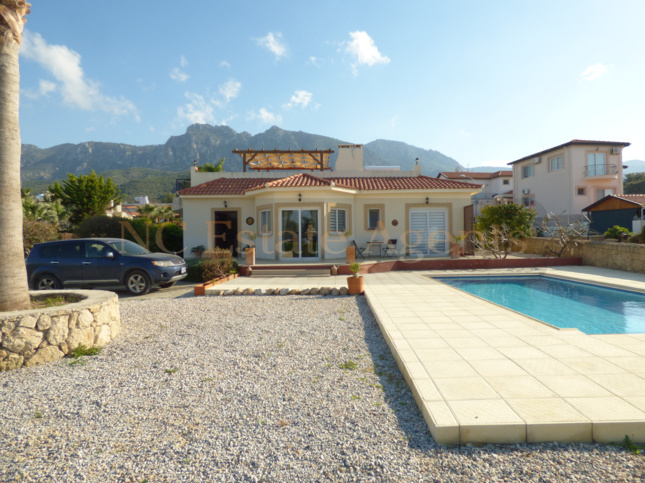 (Quote Ref: Efessu) - We are delighted to offer our clients this exclusive, luxury, seafront 4 bedroom villa with stunning views of both the Mediterranean Sea and the mountains. 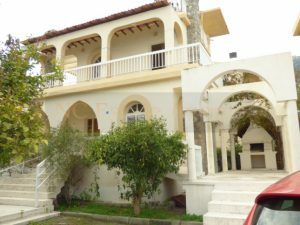 This beautiful property is what you would describe as the perfect location to be captivated by the crystal clear Mediterranean, and star-laden skies. 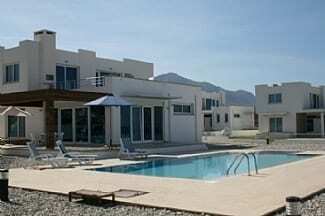 (Quote Ref: Saunders26) - This charming villa is suitable for up to 8 people. 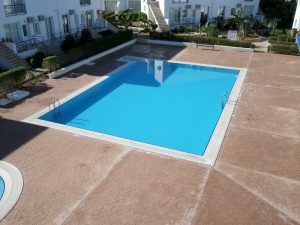 With its large swimming pool and various outside seating areas will know you are on holiday in one of the villas with most privacy you can ever get. 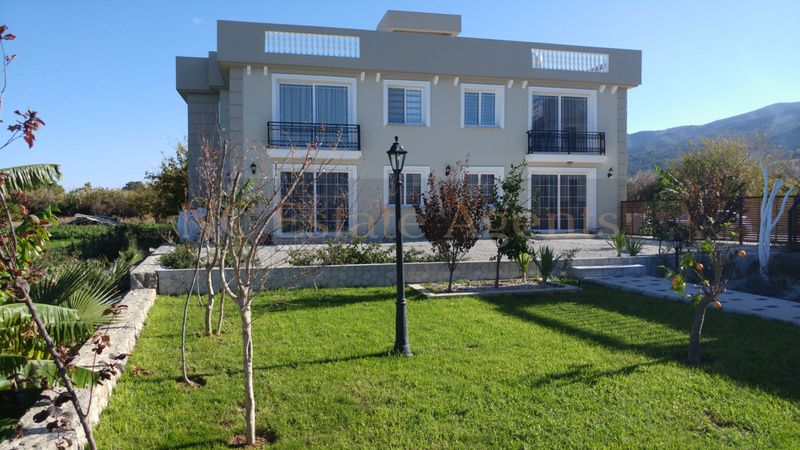 (Quote Ref: LaptaRent) - One up one down self contained apartment in a great location in Lapta. 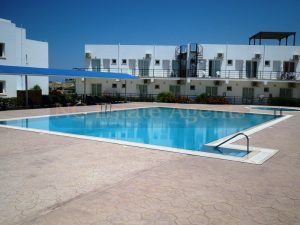 (Quote Ref: D12) - This wonderful bedroom furnished apartment has just become available for long term let. 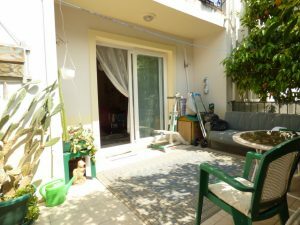 (Quote Ref: SahinK5) - A great opportunity to rent this nice apartment on a well maintained site in Catalkoy.